Each Zumba class is designed to bring people together to sweat it on. Zumba takes the “work” out of workout, by mixing low-intensity and high-intensity moves for an interval-style, calorie-burning dance fitness party. 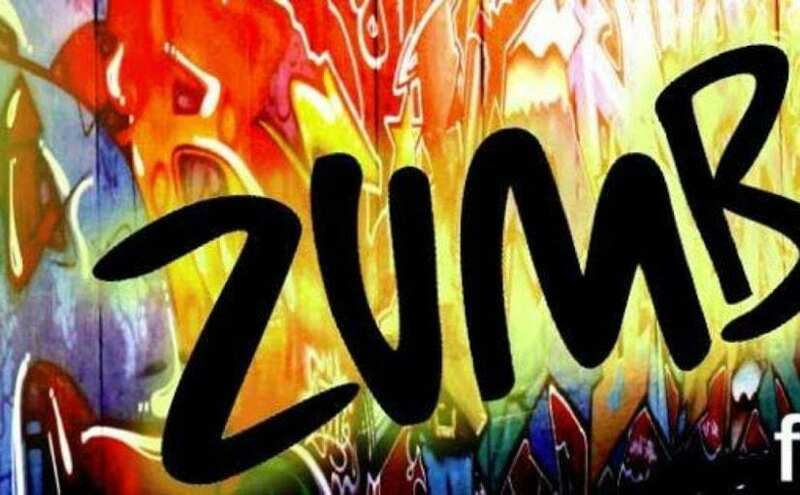 Once the Latin and World rhythms take over, you’ll see why Zumba classes are often called exercise in disguise.